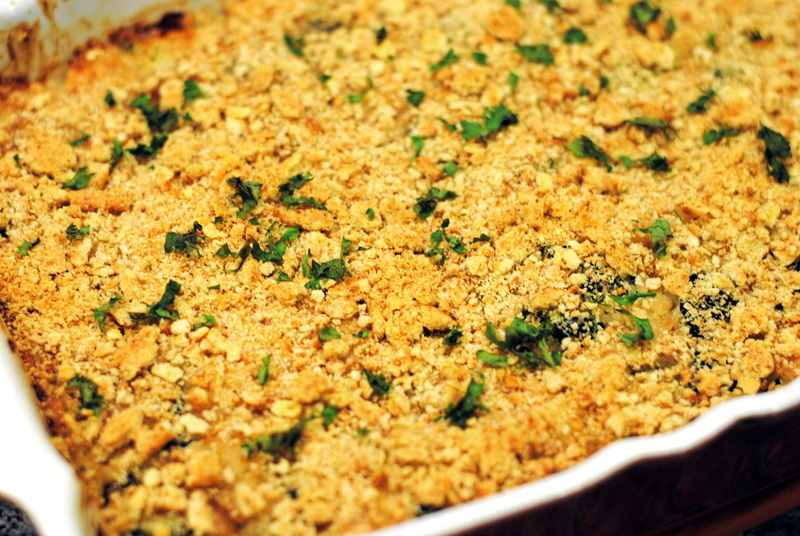 Superfood casserole might seem like an oxymoron to you. 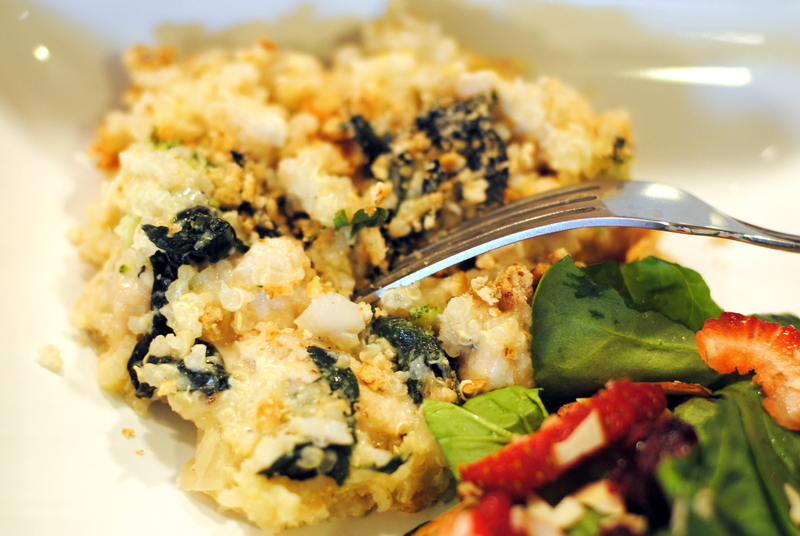 When you think of casseroles, you probably don’t think of superfoods, and vice versa. Well, let me just tell you how this recipe came about and then maybe it’ll make more sense. As you may know, we have a one-year old son, Wes (14 months, to be exact). He is generally a good eater, and we just give him what we eat. However, once in a while, he goes on an eating strike, rejecting everything we put in front of him, except for one or two things. During his latest strike, he pretty much lived on mandarin oranges. I know this is behavioral and just goes with the age, so we stay firm and don’t give him a second meal if he doesn’t like the first one. We believe he will eat when he gets hungry enough, and we want him to learn to eat a wide variety of foods. (It’s not an easy battle of wills though!) So anyway, there were a couple of days last week where he wasn’t eating much, and I wanted to get some good nutrition in him. Casseroles are generally my ace-in-the whole with regards to feeding Wes, because everything is mixed together and the texture is perfect for the 6.5 teeth he has to work with. So when I was thinking about what I wanted to make, I immediately knew I wanted to use quinoa. 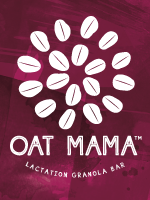 It is a superfood lauded for its protein content, but it also has amino acids, magnesium, iron, and calcium, while being easy to digest. I also thought chicken would be a good choice to add protein, flavor, and bulk to make it a complete meal. Finally, I wanted to get some dark green vegetables in, so I used kale (high in beta carotene, vitamins K and C, and calcium) and broccoli (a good source of vitamin C and fiber). For flavor, I also used onion, garlic, and Gruyère and Parmesan cheeses. The cheeses also add calcium, but I’d be lying if I said that was my number one motivation for including them. I did not want to use any “cream of” anything in the casserole, so I decided a mix of Greek yogurt, mayonnaise, and milk would add some tang and creaminess. And the Greek yogurt is also a good source of protein. Incidentally, I used Lacinato kale (I’ve also heard it called Tuscan kale, dinosaur kale, and black kale) simply because I found it as I was exploring the new grocery store in town one day. You can use any kind of kale you like or have available to you. 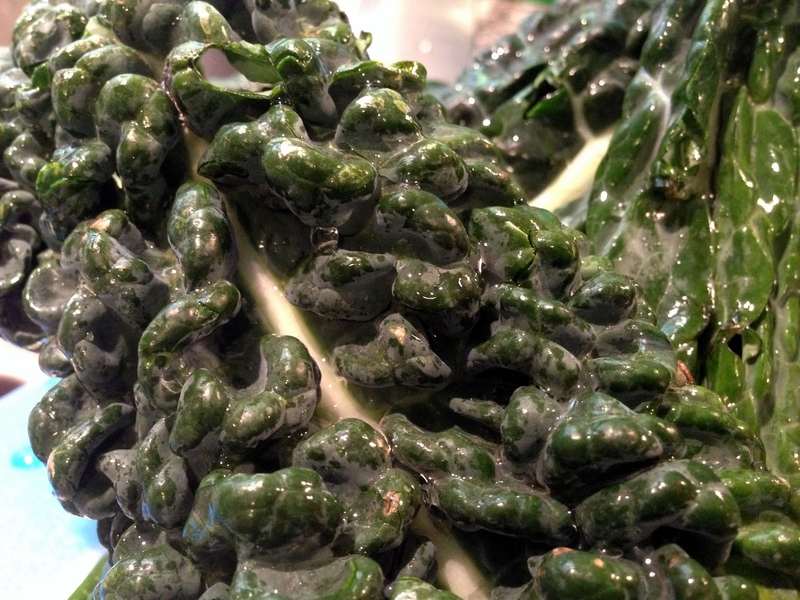 I usually use curly kale because it is most readily available around us. How much you use in this dish depends really on how much you want. My bunch was pretty large, so I only used half of it. 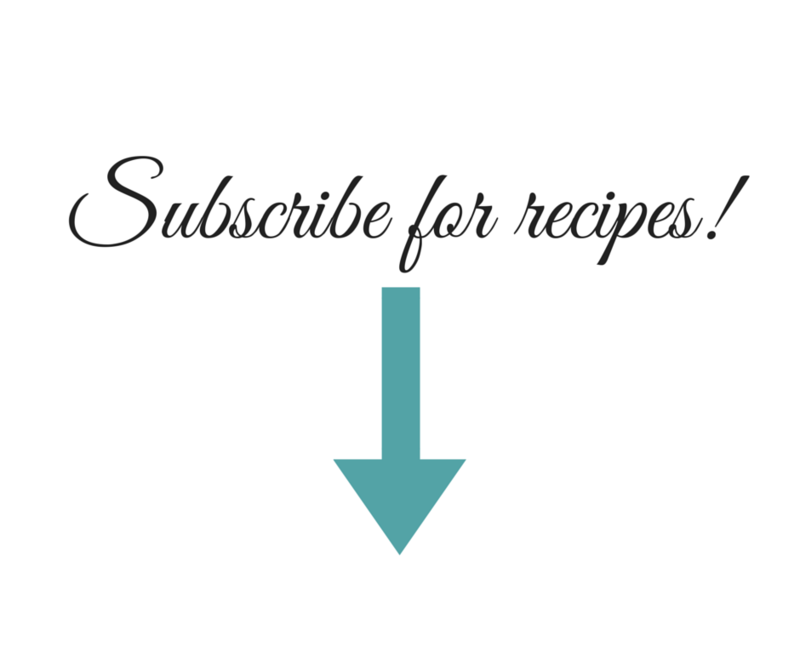 As a general guideline for this dish, I referred back to a quinoa casserole that was one of the very first recipes I ever posted on my blog. It served me well once again. This was so delicious, and I was right – Wes loved it as much as we did! He gobbled it right down, and I felt really good about getting all of the nutrients in him. The Gruyère is slightly nutty and adds savoriness without overpowering the dish. The Parmesan is salty and tangy and adds complexity to the dish. 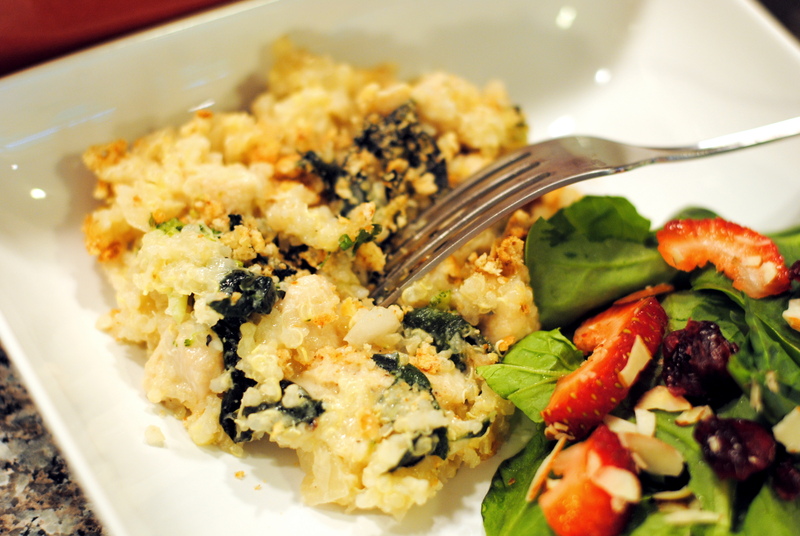 The casserole is nice and creamy (without any “cream of”!) and complimented by a crunchy whole wheat cracker topping. A little fresh parsley brightens it all up. All of the flavors just marry really well together for a delicious, comforting dish. It made a lot too, so we have leftovers to eat for a couple of days. I would definitely entertain with this one! Heat olive oil in a nonstick skillet over medium high heat. Add chicken pieces, salt and pepper, and cook 3-4 minutes. Add half of the chopped onion and cook an additional 2-3 minutes, until the chicken is cooked through and onions begin to soften. Set aside. 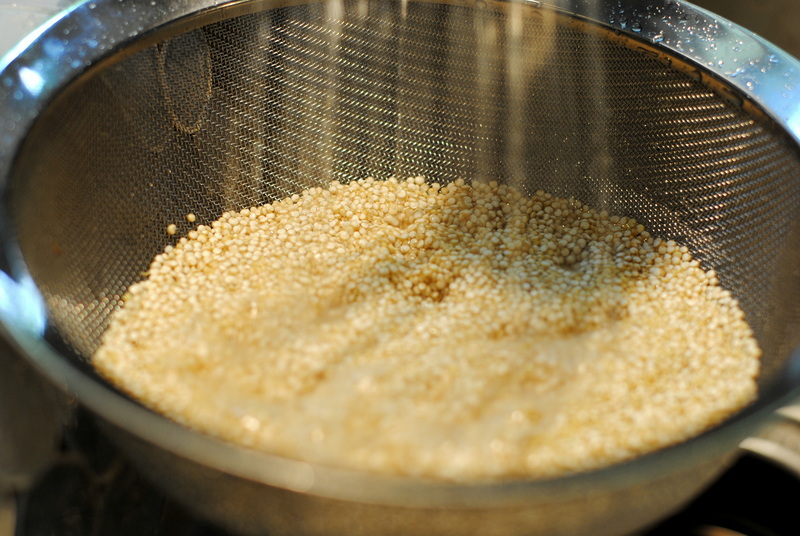 To prepare the quinoa, place it in a fine strainer and rinse it well twice. Add the chicken stock or broth to a medium sauce pan and bring to a boil. Add the rinsed quinoa to the boiling stock and simmer on low for 20 minutes. When it is cooked, fluff with a fork and set aside. While the quinoa is cooking, prepare the vegetables. Fill a large pot about half full of water and bring to a boil. Once it is boiling, salt it liberally. Add the broccoli to the boiling water and let it cook for about 2-3 minutes. Remove the broccoli from the boiling water and put it in a bowl of ice water to stop the cooking process. Once the broccoli is cooled down, remove it from the ice water and drain well. Add the kale to the same pot you used for the broccoli, and repeat the blanching process (boil for a couple of minutes and then put in ice water). Drain the kale well. In a large glass dish (9 x 13, 8 x 11, or something similar), stir the yogurt, mayonnaise, milk, other half of the onion, garlic, cheeses, salt and pepper. 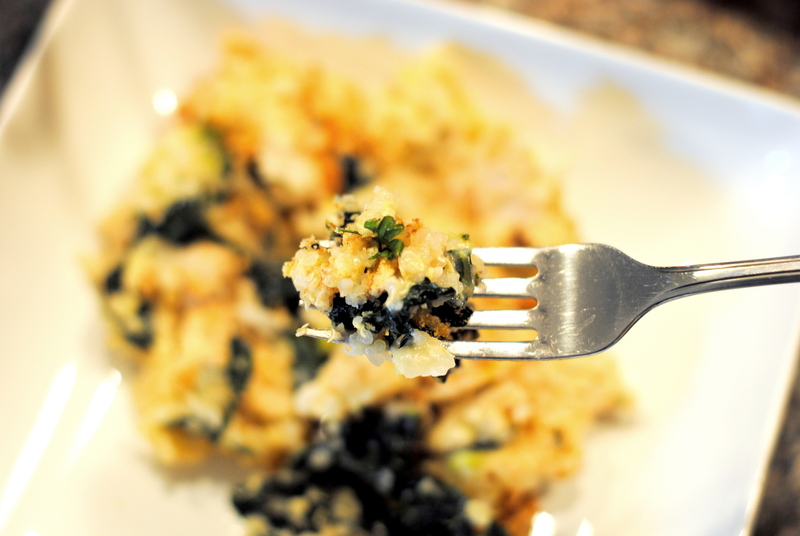 Add the quinoa, chicken, broccoli, and kale to the casserole dish and combine well. Add more milk if needed (it should be wet but not soupy). Smooth out the top and sprinkle on the cracker crumbs. Bake for 10-45 minutes, or until the top begins to brown. Before serving, sprinkle with parsley.